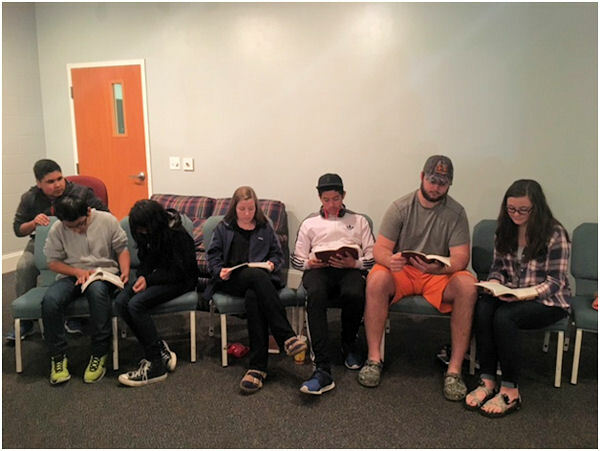 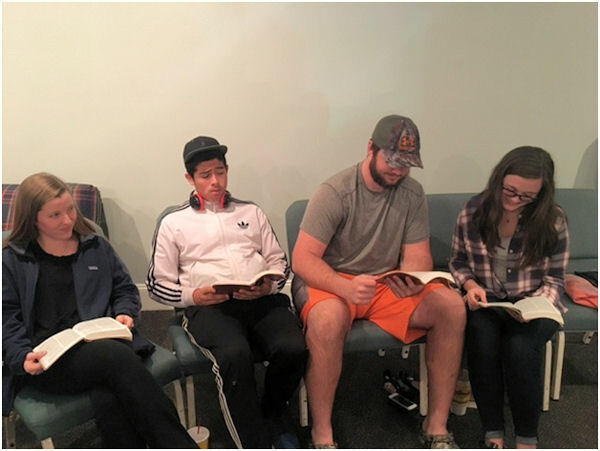 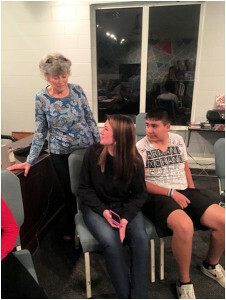 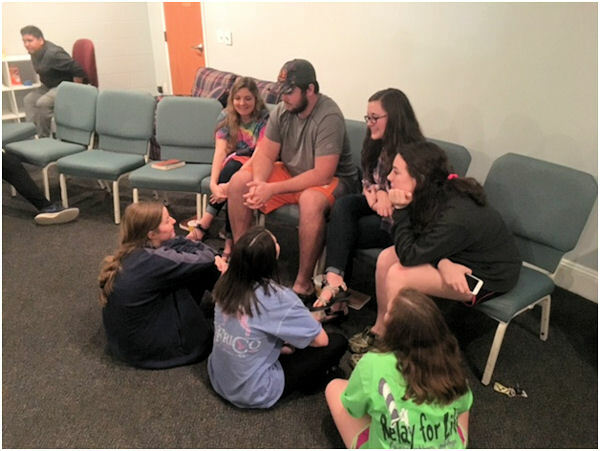 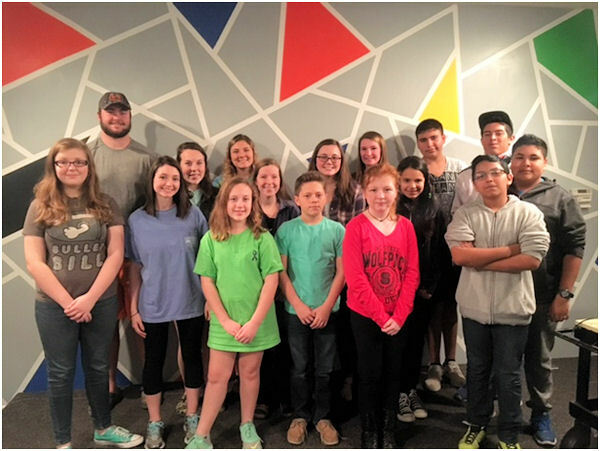 For our youth, each Wednesday night at First FWB Church is filled with a time of Bible teaching, small-group sessions where we dig deeper, plus a fun game or two! 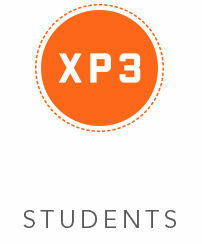 We use the Orange curriculum “XP3”. 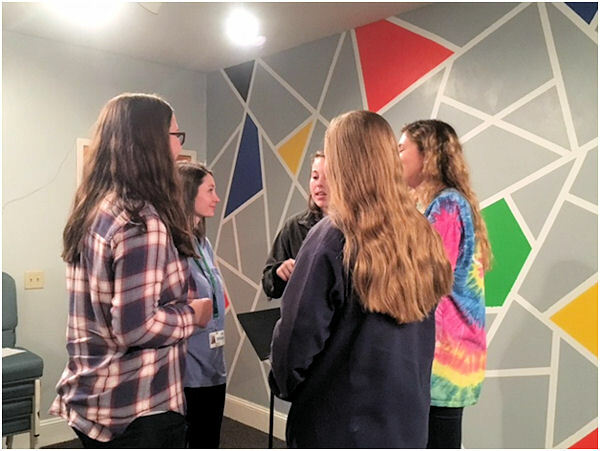 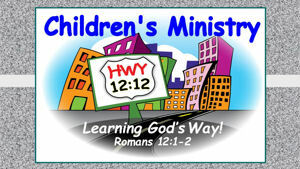 This curriculum is designed for each student to see God for who He is, to see themselves the way God sees them, and to love others the way He loves us.